Snapshot – If you’ve got money, and plenty of it, fast cars are dime a dozen in India. If you’re young and virile though, a long and low Jaguar XJ with a five liter V8 motor under the hood might not really move it for you. The young and virile need flash and plenty of it. Here are half a dozen fast and very flashy cars for the young and wealthy in India. The 4th generation Mini was launched in India a few months ago, and the Cooper S followed its steadier sibling into the country a few weeks ago. The Mini Cooper S may be mistaken for a modified Maruti Suzuki Swift by the man on the street, but that’s where the similarities end. 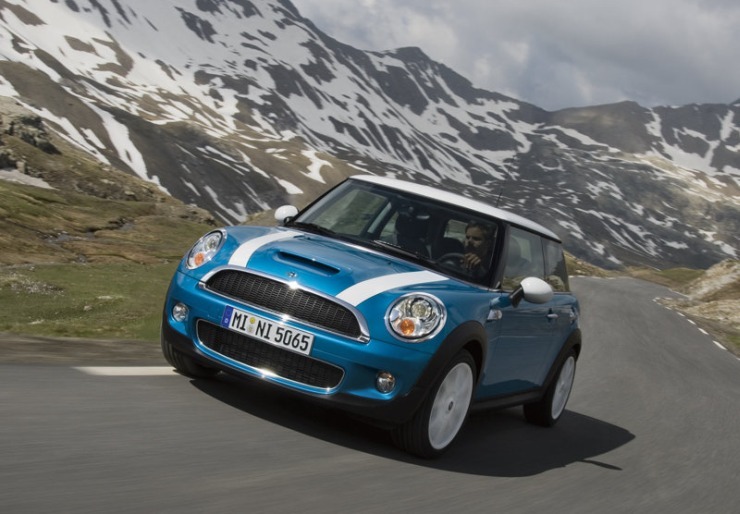 The Cooper S is serious machinery, S for seriously sporty if you will. The car oozes appeal, and is compact enough to be darty enough in city traffic. Under the hood, a 2 liter turbo petrol motor makes 192 Bhp-280 Nm, and produces a raspy exhaust note while going about unleashing its horses. Power and torque? Check. Handling? This is where the Cooper S really raises the bar, delivering spades and spades of fun in the process. A six speed automatic transmission powers the front wheels of the car. 0-100 Kph is dispatched in 6.7 seconds while top speed is rated at 233 Kph. 34.65 lakh rupees is the asking price for this car, and for the kind of visceral fun it delivers, it’s money well spent. 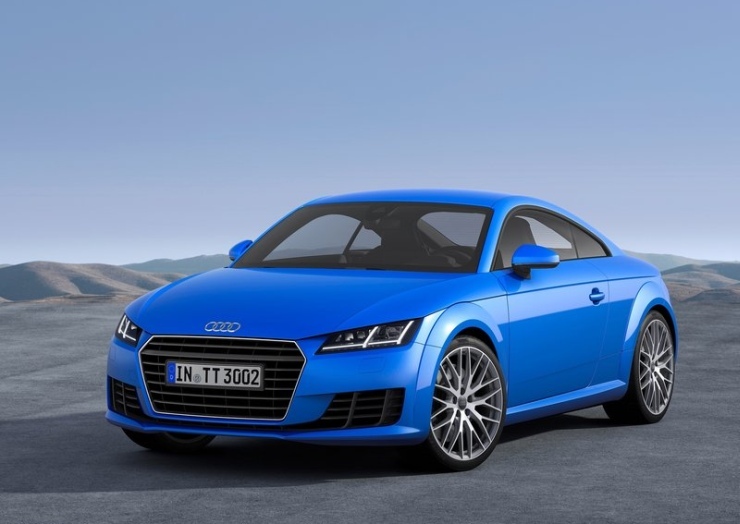 The Audi TT is in its third generation and looks sharper than ever. The TT is Audi’s idea of delivering a sportscar that’s usuable in everyday conditions and one that looks very good while going about its business. Low slung, with a distinctive coupe profile and with twin doors to complete the sporty equation, the 2015 Audi TT hosts a 2 liter, turbocharged four banger with 224 Bhp and 350 Nm on tap. A 6 speed twin clutch automatic gearbox uses the Audi signature Quattro all wheel drive system to drive all four wheels of the car, making for copious grip levels. As anticipated, handling is sporty and so are acceleration and top speed ratings. The TT will hit 250 Kph flat out, blasting past 100 Kph in just 5.3 seconds. For a CBU import, the car has been priced well, at 60.34 lakh rupees. 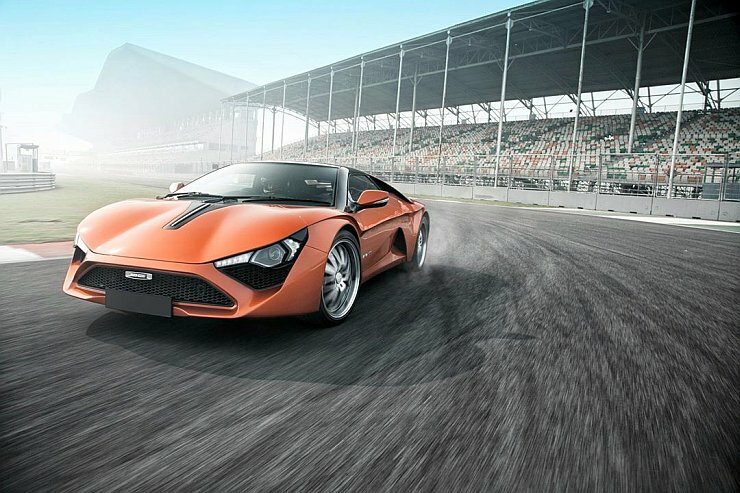 India’s homegrown sportscar is now finding its way into enthusiast garages across the country. The first Avanti was delivered to a Delhi based customer yesterday. The car has begun rolling out of DC Design’s Talegaon manufacturing facility in Pune. The Avanti is a proper low slung sportscar that delivers big value in terms of what it offers at its 35 lakh rupee price tag. A 2 liter-4 cylinder turbocharged petrol engine sourced from Renault powers this mid-engined sportscar. With 248 Bhp and 366 Nm on tap, the Avanti is very quick off the block. Torque transmission to the rear wheels is handled by means of a 6 speed stick shifter. Keeping Indian conditions in mind, the top speed of this car has been restricted to 180 Kph. Acceleration is strong, with the car taking just 6 seconds to hit 100 Kph frm standstill. The Fiat Abarth 500 Competizione’s launch date seems to have been revised again, with July 2016 said to be new timeline for this car’s launch in India. The car will also usher in the Abarth brand into the country. 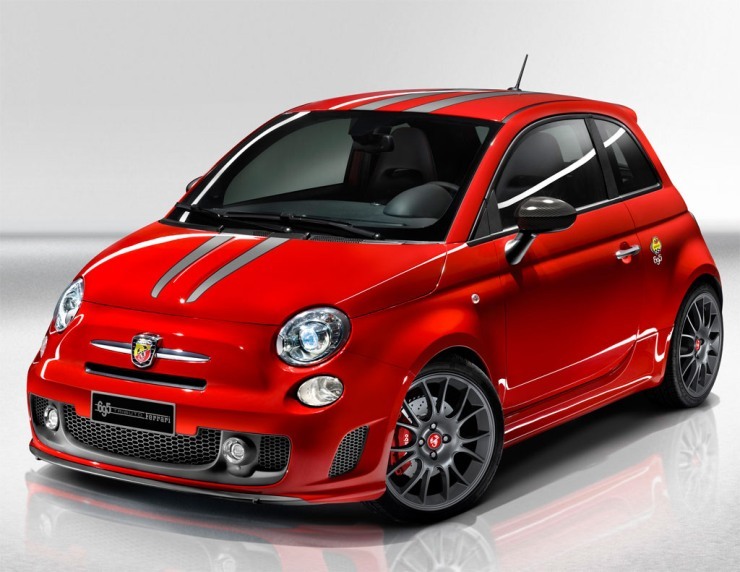 A brand builder for Fiat, the Abarth 500 will use a 1.4 liter T-Jet turbo petrol engine in 158 Bhp-230 Nm state of tune. The front wheel driven hatchback will also get a 5 speed automated manual transmission from Magneti Marelli. A top speed of 210 Kph, with a 0-100 Kph run in under 8 seconds means that the Abarth 500 is a pint sized powerhouse that will surprise much larger cars. The car is likely to be priced close to the 30 lakh rupees mark, given its CBU import credentials. The Jeep brand will make its India debut later this year, and the Wrangler off roader is one of the two brand building CBUs that the American SUV giant will initially launch here. The Wrangler is the proverbial boy’s toy, with butch looks and immense off cred. Even on the road, the Wrangler looks a million bucks, thanks to its timeless, Civilian Jeep derived lines. The Wrangler that will be sold in India is likely to feature 3.6 liter naturally aspirated V6 petrol and 2.8 liter turbo diesel engines. Automatic transmissions will be offered with both engines, while a four wheel drive layout with low and high ratios for the 4X4 function will be standard. The Wrangler is expected to sit in the price bracket between 30-40 lakh rupees. 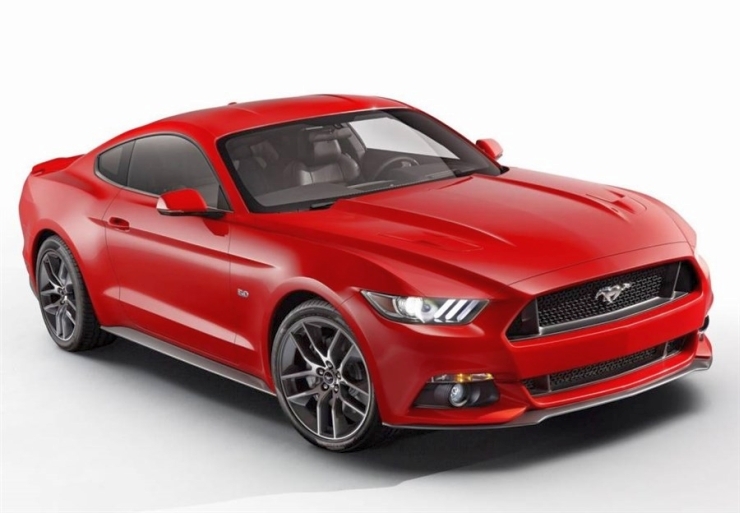 Ford is said to have plans of launching its flagship car, the Mustang in India. The muscle car is in its sixth generation globally, and in its first generation as far as a right hand drive layout is concerned. And this will be a key consideration for the Mustang’s launch in India. The car has multiple engine options globally, from a 2.3 liter-4 cylinder EcoBoost turbo petrol motor to 3.6 liter V6 and 5.0 liter V8, naturally aspirated petrol motors. Muscle fans in India will be hoping that the 5 liter V8 engined Mustang makes the cut into the country. That makes a bunch of sense, especially considering the fact that the Mustang will be a CBU import and an out-and-out brand builder for the Ford brand in India. As far as pricing goes, a 1 crore rupee price tag for this muscle car is being bandied about. 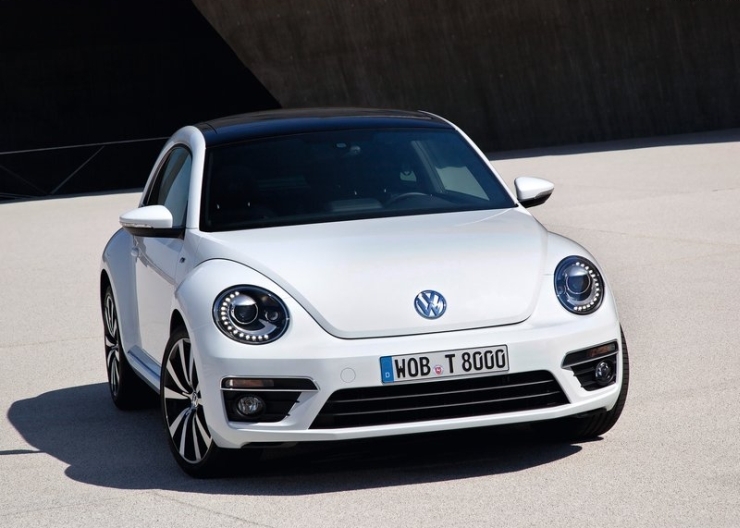 The Volkswagen Beetle is India bound, and should be here by the end of this year or early 2016. The Beetle will be aimed at a select bunch of buyers, most of whom are likely to buy the hatchback for nostalgia or for sheer good looks. Women could be a major segment of buyers for the curvy Beetle, which is known for its cutesy appeal and wide range of feminine colours. The Beetle is now available with a 2 liter-4 cylinder TDI turbo diesel engine with 140 Bhp-320 Nm. The turbo diesel engined car promises to be fast enough for most purposes while doing a very fuel efficient job in the confines of city streets too. A price tag of about 30 lakh rupees is likely for this iconic German automobile.